The U.S., Canada and the EU condemned the inspection regime imposed by Russian in the Kerch Strait and navigation obstacles which appeared after the construction of the bridge, as it was announced at the International Maritime Organization (IMO) session on April 10, the press office of Ukraine’s Embassy to the United Kingdom of Great Britain and Northern Ireland reports. 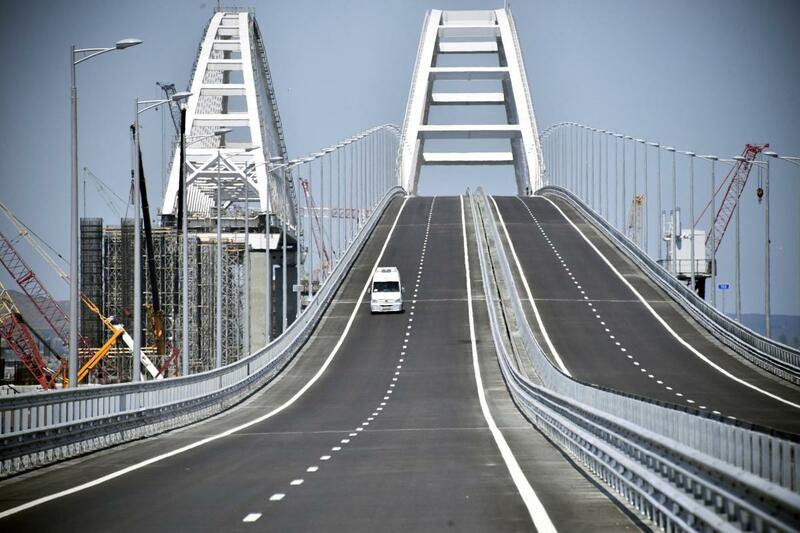 “Following consideration, delegations of the EU countries, Canada, the United States as well as the representative of the European Commission have condemned the Russian inspection regime and the hindrance to shipping that Russia’s construction of the Kerch bridge has caused,” the message reads. It was also reported that Ukraine expressed protest in IMO for illegal construction of the Kerch Bridge and “discriminatory inspections of commercial vessels bound for Ukraine’s Sea of Azov ports”. “Ukrainian delegation reiterated its call on Russia to release the 24 Ukrainian servicemen, who were detained whilst lawfully attempting to sail through the Kerch Strait,” the press office reports. As it was reported, the Federation Council of Russia approved the statement, which says that violation of procedures of the passage through Kerch Strait for the Ukrainian vessels “might create a military conflict with Russia”.